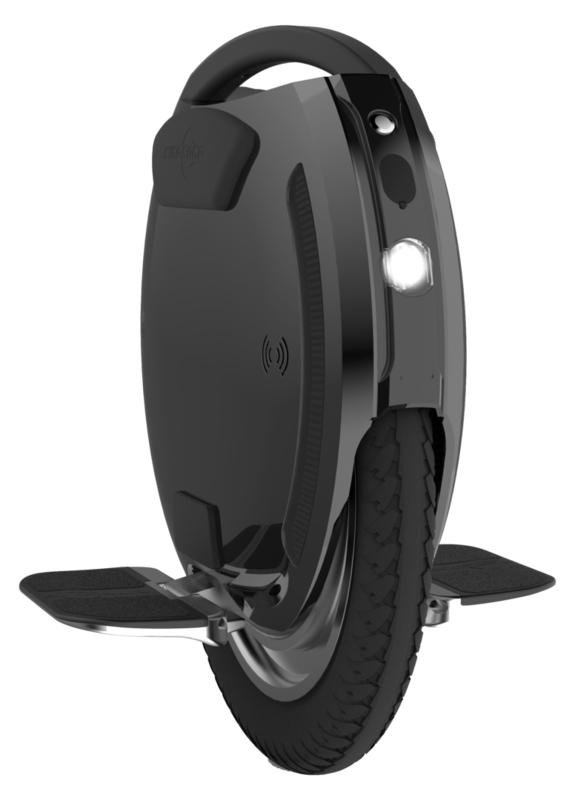 Best Electric Ridables! 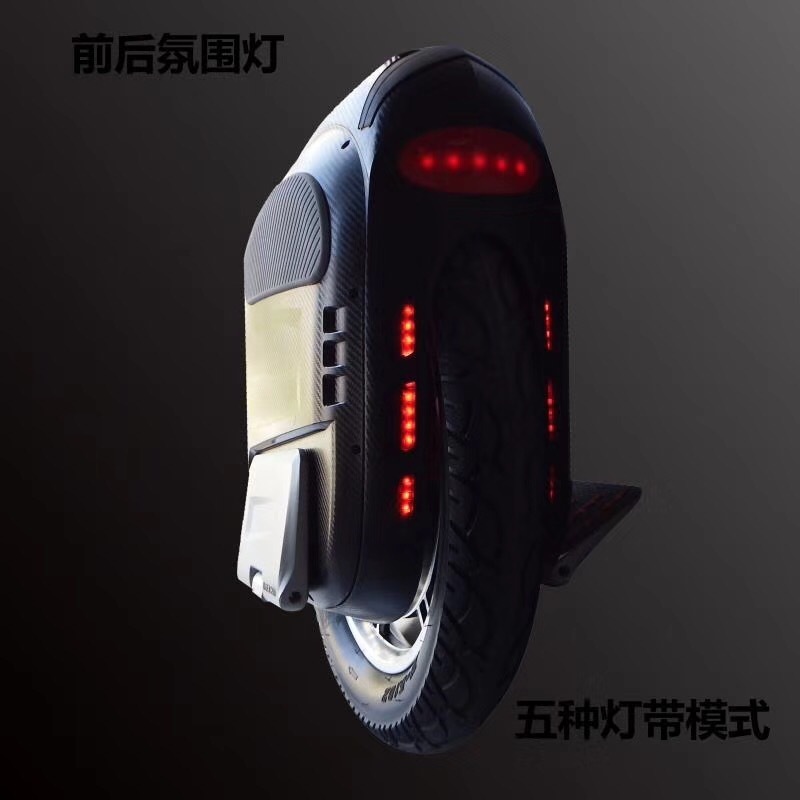 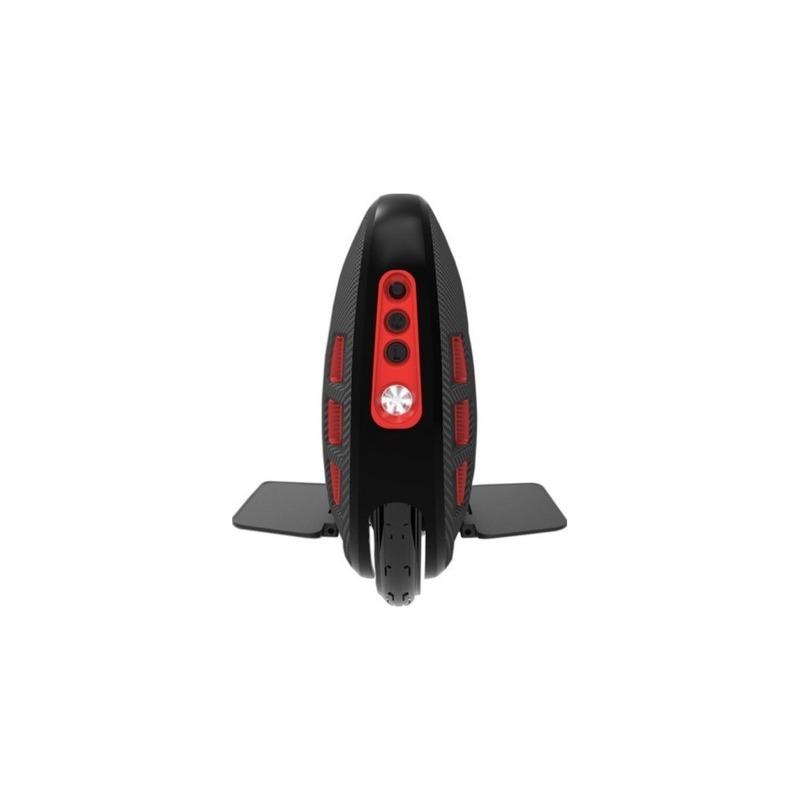 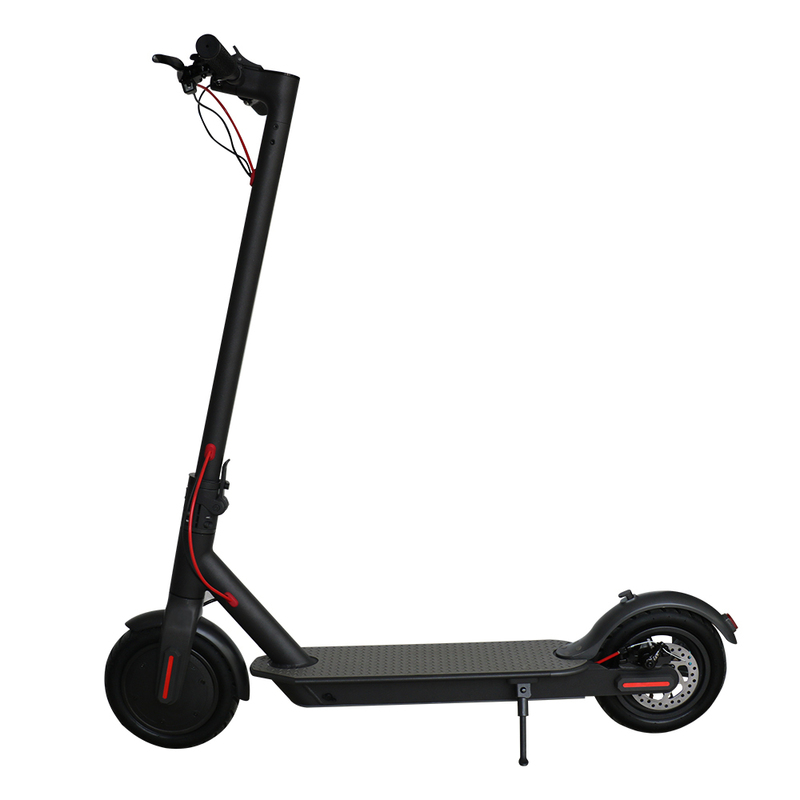 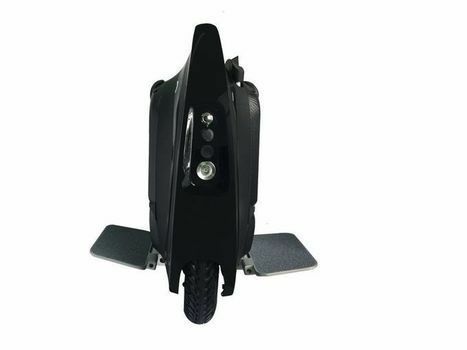 Checkout Out Large Selection of Electric Unicycles, Scooters, Parts and Accessories! 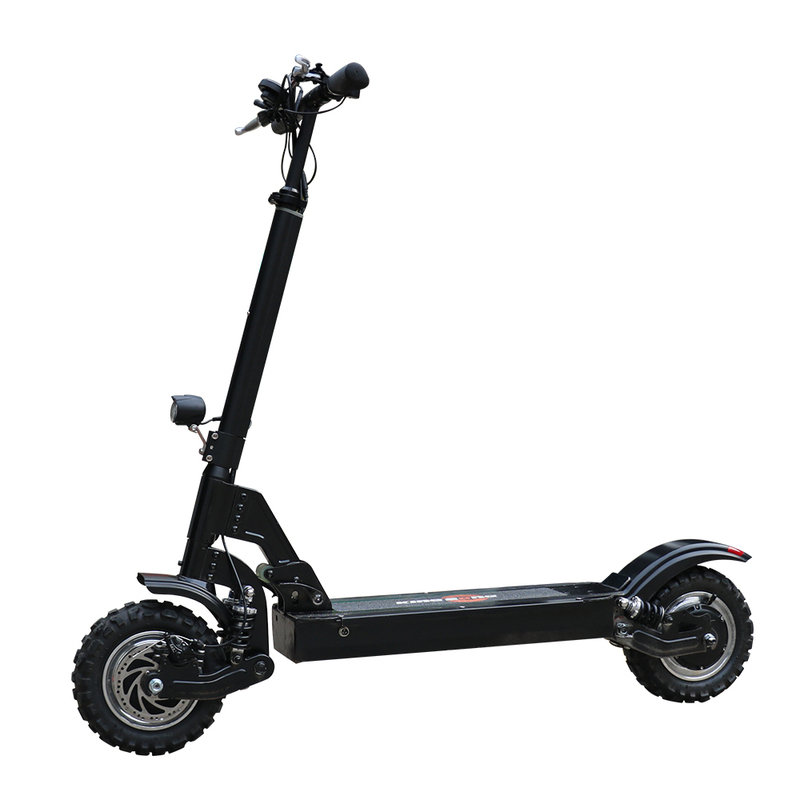 We've made it our mission to study and evaluate the best and newest EUCs available on the market, and the choice is clear - GotWay brand offers the best riding machines at reasonable prices.